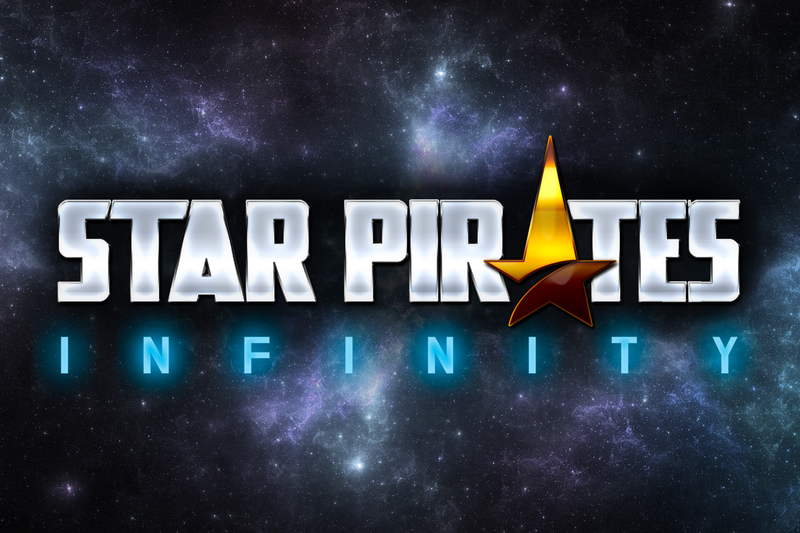 Star Pirates Infinity is a next-generation Collectible Card Game (CCG) set in the distant future. 100 years after a mysterious galactic catastrophe, players take control of one of four unique Factions, each hellbent on rebuilding the Galaxy in their own image. 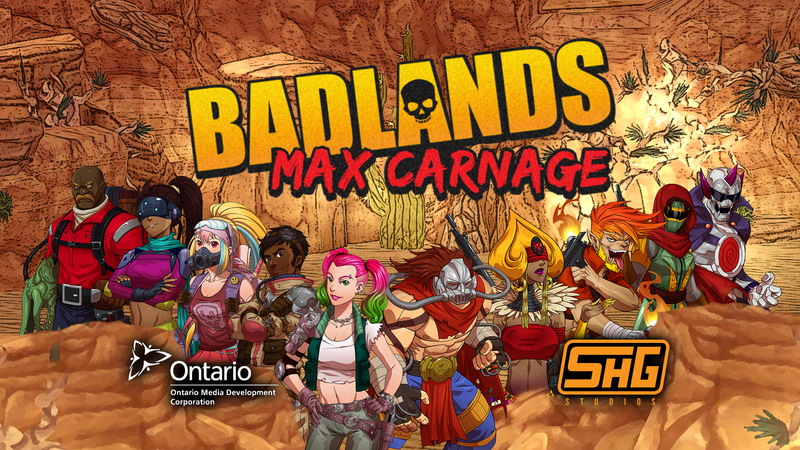 Badlands – Max Carnage, is a Social, Collectable role-playing game set on the dystopian world of Discordia. Players collect tokens to unlock and upgrade Pilots and their unique vehicles. Build your team and restore order to Discordia. 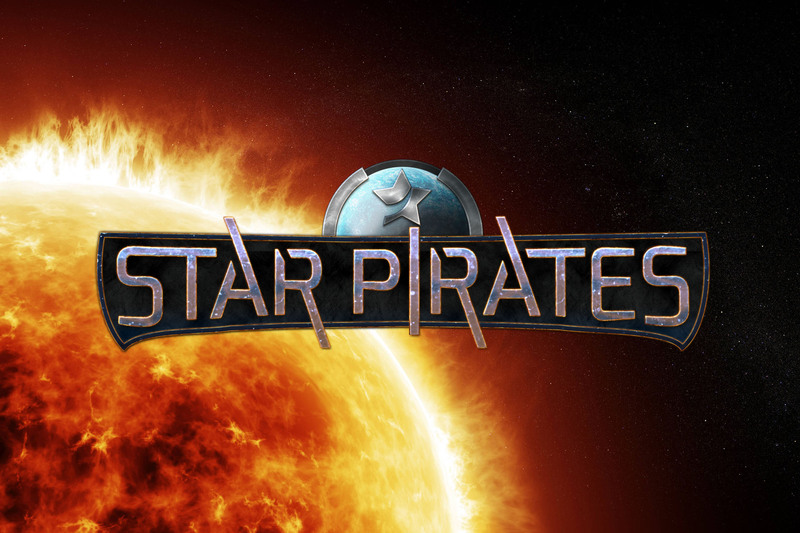 Star Pirates is a browser based RPG and was launched in 2008. The game continues to have core group of loyal players and very strong community. 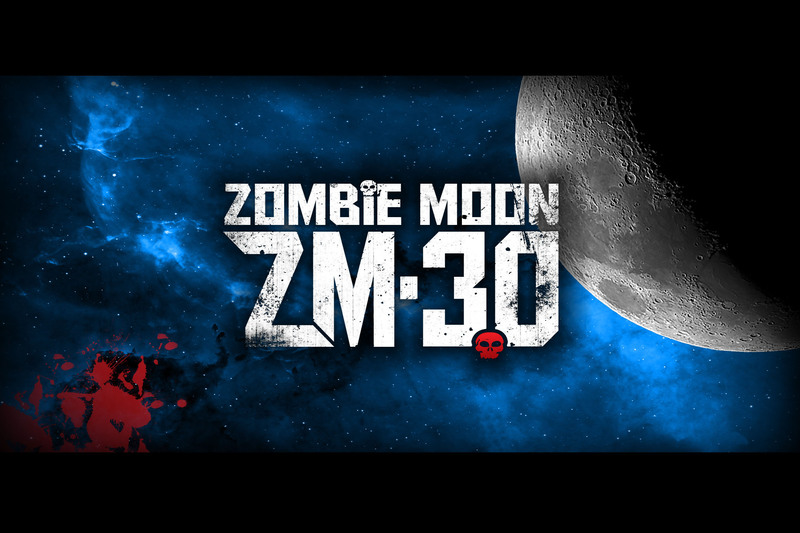 Zombie Moon was SHG’s first mobile release. It is a casual RPG set within the Star Pirates Universe and has over 100k installs on Android alone.